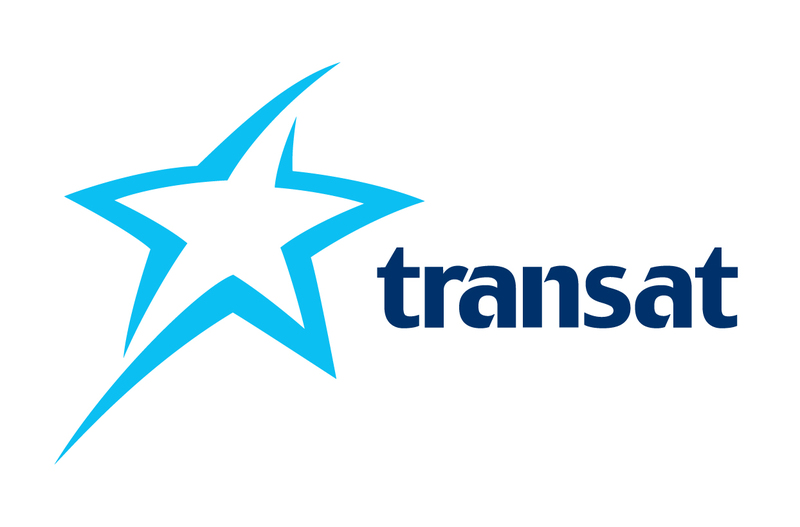 Together, Transat and Decameron Resorts create fun, affordable all-inclusive vacations for singles, couples and families and groups in spectacular natural settings. Decameron resorts have an authentic, harmonious feeling. Decameron resorts are all about the human touch, warm and attentive service and comfortable accommodations in exotic settings. With 15 hotels in 6 destinations – Mexico, Jamaica, Panama, Colombia, Haiti, and El Salvador. Decameron resorts are a fantastic choice for families, sports lovers and friends looking for fun, adventure, exciting excursions and spectacular settings. Surf all day, then dance the night away. Book an exciting, once in a lifetime excursion for yourself and the kids. Wake up early and watch the sun rise. Lounge by the pool with a cold drink and the latest page-turner. 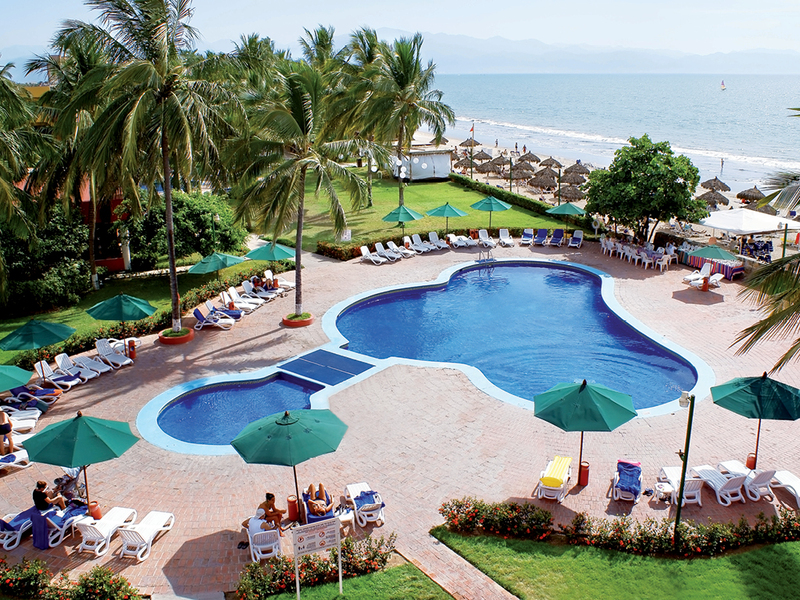 Whatever your pleasure, you can do it all at a Decameron resort! 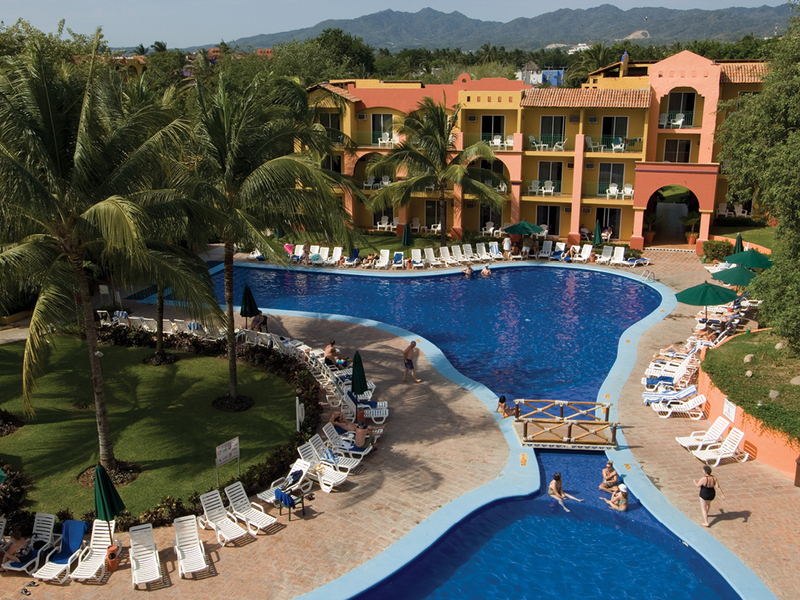 Decameron resorts offer loads of fun activities and top of the line services. You’ll find everything you could possibly ask for, from children’s activities, to delicious à la carte restaurants, water sports, discos, spas, dance and Spanish lessons, and much, much more! Decameron resorts are renowned for the attentive, warm and welcoming customer service they lavish on all their guests, from the youngest to the oldest. Experience the hotel chain with the best loyalty rating in Canada. The excellent service and great value keep vacationers coming back!